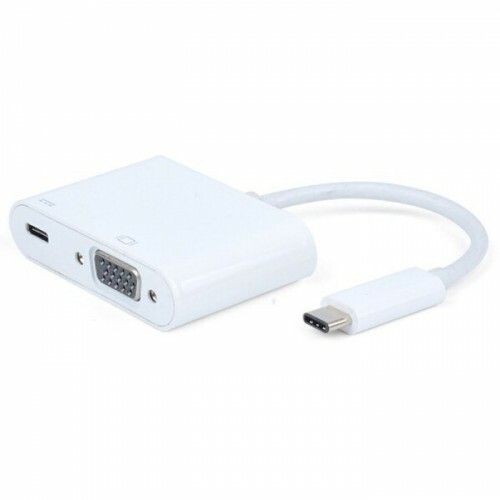 Connect your USB-C tablet, notebook or laptop to an additional monitor or video projector with VGA connection. This adapter also has an additional USB-C port with power through. So you can be connected to the power and to your VGA monitor at the same time. Most USB-C devices only have one power for charging and all your connections.